Collectible Home Décor. 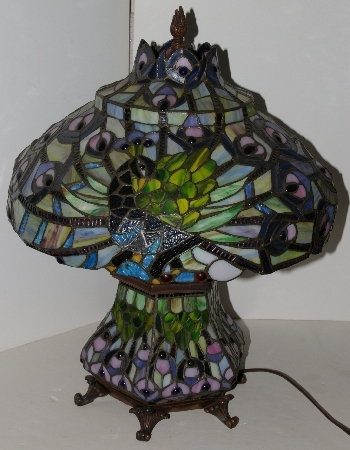 Tiffany Stlye Stained Glass Lamps & Home Accents. A Little Bit Of This & That . All Are No Longer Made & In Mint Condition. Shipping Charges Are Based On UPS Standard Packaging & Shipping Rates. These Are Heavy Items & Require Special Packaging. Shipping Is Half Off On Every Additional Item Ordered After The First One. Collectible Glassware. 30 Year Collection. Some Fenton Pieces. Lots Of Misc Beautiful Glassware. Also Some Crystal Pieces. Pink Hobnail Pieces, Bottle Green Pieces. A Little Bit Of This & That. Shipping Is Half Off On Every Additional Item Ordered After The First One. 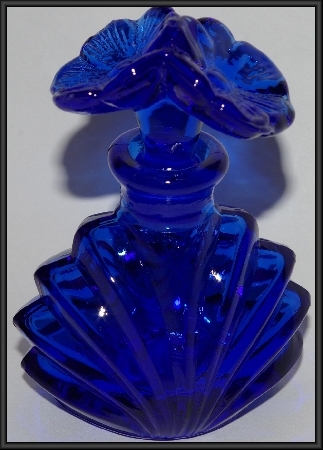 Nice Verity Of Glass Collectible Perfume Bottles In A Variety Of Colors. Perfume By Cher, Tova, Marilyn Miglin & Chanel. Magic, Pheromone, Four White Flowers, Uninhibited & Chanel #5. Shipping Is Half Each Additional Item Added To Multiple Item orders. Any Questions Just Email!! 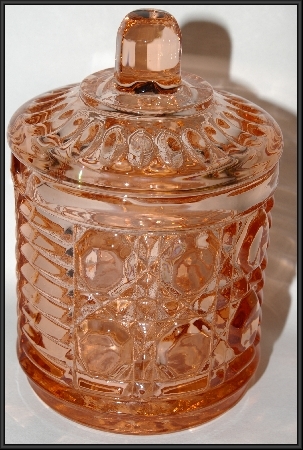 Vintage Pink Glassware: Vintage, Antique, New & Reproduction Glassware"
Large Variety Of Vintage, Antique, Reproduction & New Kitchen Glassware. Colors Include Clear, Blue, Yellow, Gold, White, Purple, Lavender & Red. 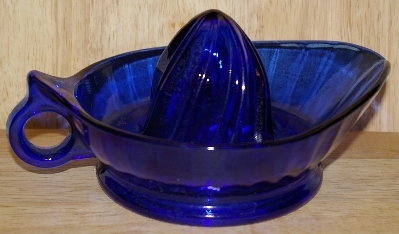 Items Include Reamers, Deviled Egg Dishes, Measuring Cups & Jars, Pitchers, Relish Dishes, Ice Buckets, Ashtrays And Much More. As Always Shipping & Handling Is Half Off Each Additional Item Added To Multiple Item Orders. Collectible Glassware. Kitchen Depression Glassware. 30 Year Collection. Reamers, Cream & Sugar, Ice Buckets, Shot Glass's, Pitchers, Ashtrays, Bud Vase's....And Much More. All Purchased From Licensed Antique Dealers. Green & Clear. A Few Misc Colors. Shipping Is Half Off Every Additional Item Ordered After The First One. 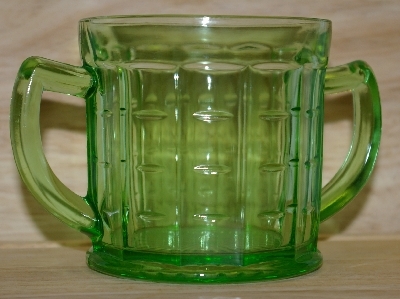 Large Variety Of Vintage, Antique, Reproduction & New Green Glass Kitchen Items. 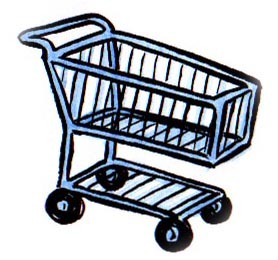 Includes Deviled Egg Dishes, Bud Vases, Ashtrays, Reamers, Sugar Bowls, Creamers, Canisters, Shot Glass's, Salt & Pepper Shakers, Vases, Trays, Pitchers, Syrup Jugs An Much More. As Always Shipping & Handling Is Half Off Each Additional Item Added To Multiple Item Orders. 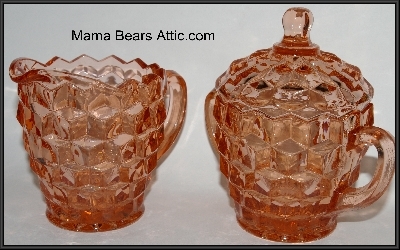 A Nice variety Of Cruets, Syrup Jugs & Compotes. In Different Shades Of Pink Glass. 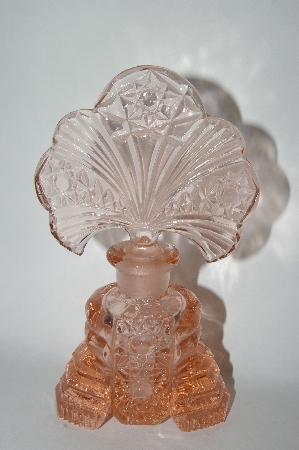 Apple Blossom, US Glass, Fostoria, Heisey, Wheel Cut And many More. As Always Shipping & Handling Is Half Of Each Additional Item Added To Multiple Item Orders. 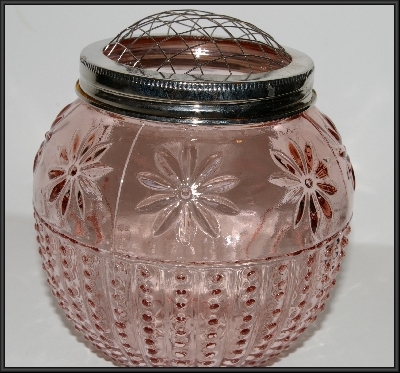 Collectible Pink Glassware. 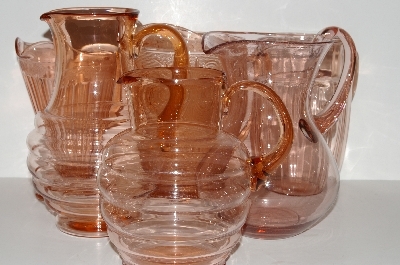 Large Selection Of Antique, Depression Era & New Pink Glass Candle Holders. 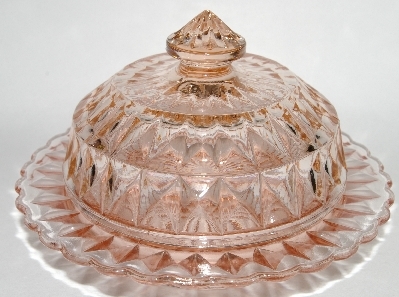 Pink Glass Ashtrays. Pink Glass Novelty Items. Multi Shades Of Pink. Orders Containing More Than 1 Item Get 1/2 Off Each Addition Item On Shipping & Handling. Collectible Glassware. This Section Is Filled With Beautiful, Unique Pink Depression Glass Water Pitchers, Tumblers & Ice Buckets. Shot Glass's, Mugs, Wine Glass's, Water Glass's, Coasters & Bar Glass's. Contains A Wide Varity Of Patterns, Sizes & Shapes. There A Few That May Be Newer. All Were Purchased From Licensed Antique Dealers. All Are In Very Good To Excellent Condition. Shipping Is Half Off Each Additional Item After The First Item Added To Your Cart. If You Have Any Questions Please Feel Free To Email Me At Any Time. Collectible Glassware. 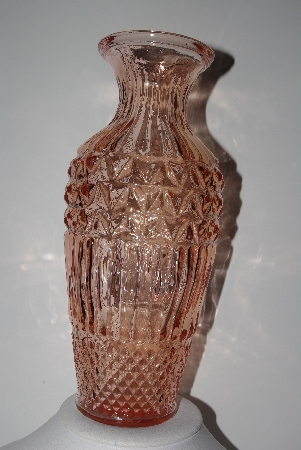 Large Collection Of Pink Glass Vase's. Old, New Unique, Small & Large. Vintage, Antique, Reproduction & New Pieces. Include Hobnail, May Fair, Adam, Elizabeth, Pink Panel, Royal Lace, Sharon, Hocking, Windsor And More. As Always Shipping & Handling Is Half Off Each Additional Item Added To Multiple Item Orders. 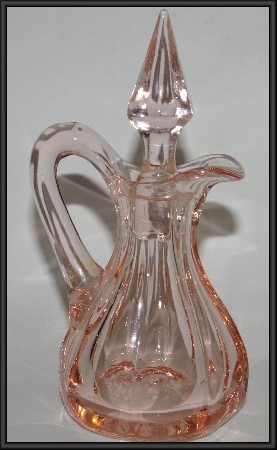 Large Variety Of Pink Glass Perfume Bottles & Vanity Pieces. Vintage, Antique, & New. As Always Shipping & Handling Is Half Off Multiple Item Orders After The First Item. If You Have Any Questions Please Feel Free To Email Me Anytime. Beautiful Pink Glass Reamers. Vintage, Antique, New & Reproduction Pieces. Many Shades Of Pink. As Always Shipping & Handling Is Half Off Each Additional Item Added To Multiple Item Orders. 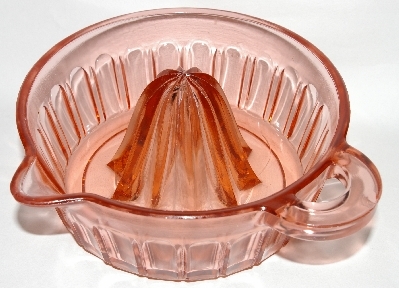 Large Variety Of Pink Glass Candy Dishes. 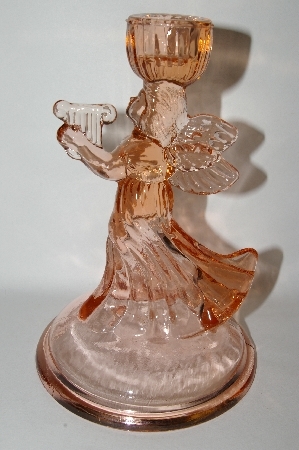 Gorham, Anchor Hocking, Indiana Glass, Viking, Miss America, Cube, Satin Glass, Poinsettia, Sharon And Many More. As Always Shipping & Handling Is Half Off Each Additional Item Added To Multiple Item Orders. 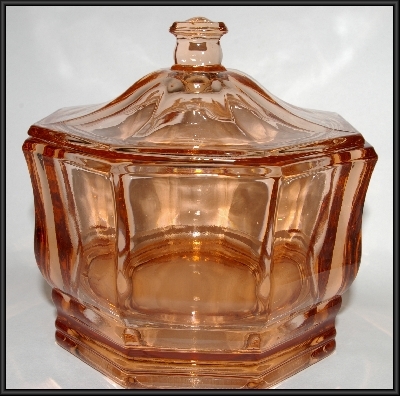 Large Selection Of Pink Glass, Vintage, Antique, New & Reproduction Cream & Sugar Bowls. Imperial Pink Diamond, Carnival Glass, Tearoom, Cherry Blossom, Cube, Manhattan, Windsor Diamond, Sharon, Sierra An many More. As Always Shipping & Handling Is Half Each Additional Item Added To Multiple Item Orders.